Dr. Angela Martin – The CARE Project, Inc.
Dr. Angela Martin is a practicing primary care physician at Kaiser Permanente Meridian Clinic. 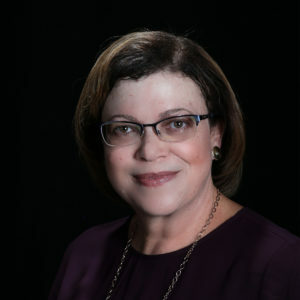 In addition, Dr. Martin is the Assistant Chief of Services for Kaiser’s Riverside Department of Family Medicine and is the lead for peer review and performance improvement. Dr. Martin was Carrie’s primary care physician after Carrie was diagnosed with breast cancer. Dr. Martin serves on the TCP board as a physician adviser and medical liaison. Dr. Martin has lived in Riverside since junior high school and graduated from Loma Linda Medical School. The mother of three adult children, Dr. Martin is grateful for the opportunity to serve on The CARE Project board and to contribute to the community that has supported her career development.